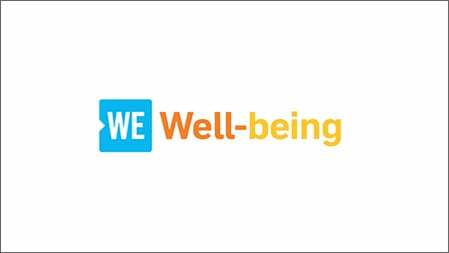 Help put an end to poverty this holiday season by one or all of these three easy ways: Simply shop for sustainably made ME to WE gifts, which give a boost to families in developing communities. 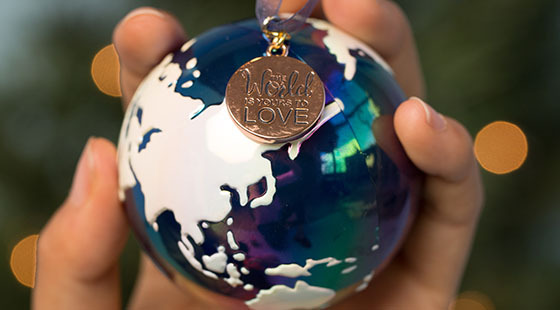 Donate to WE Charity on behalf of your own family or others on your holiday list. Or host a super-fun Give a Goat Party. Scroll down for all the details. Offering a gift or a kind gesture “just because” is a simple way to lift someone else’s spirits, while lifting your own at the same time. 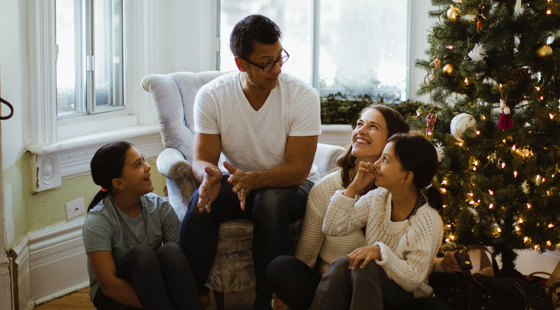 To help you think about how you and your family might want to “gift it forward” this holiday season, we asked a dozen families to share activities they’ve tried and loved in real life. Host a Give a Goat Party! Goats make us smile but, more importantly, they can provide nutritious milk and a source of sustainable income to a family in a developing community. 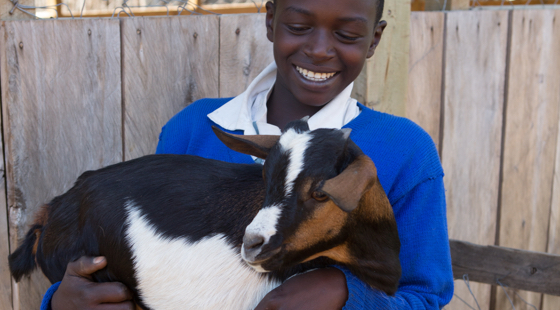 For $50, your family can donate a dairy goat to one of our WE Villages. Or join with others to multiply your gift! 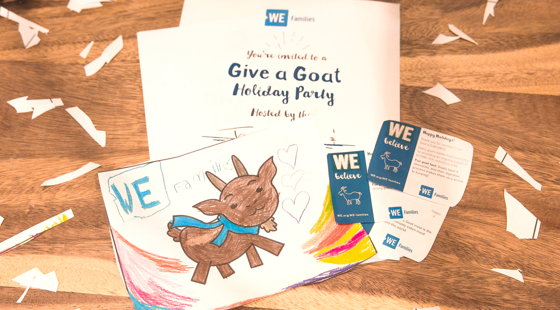 Then get together and celebrate your contribution, while bringing awareness to the issue of global poverty, by hosting a super-fun goat-themed party. 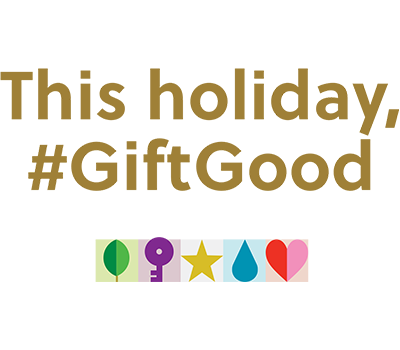 Click below for all the how-tos and printable resources kids will love helping with. Not sure what to get for your new boss? Don’t want to give your child’s teacher yet another coffee card? Worried about fuelling the consumerist holiday machine? Or do you simply have no time to face a shopping mall? You aren’t alone. 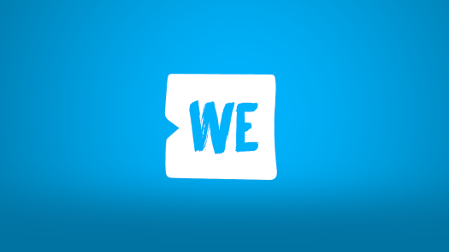 And the great news is there’s an easy solution: These ME to WE gift ideas are shoppable from anywhere you have an Internet connection, and each product gives twice—once to your recipient, and once with an impact in a developing community. 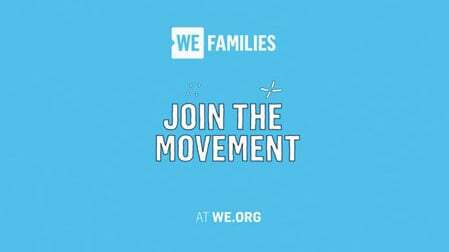 Click below for fast facts you can share to raise awareness about global poverty, plus worksheets to guide and track your family’s progress. 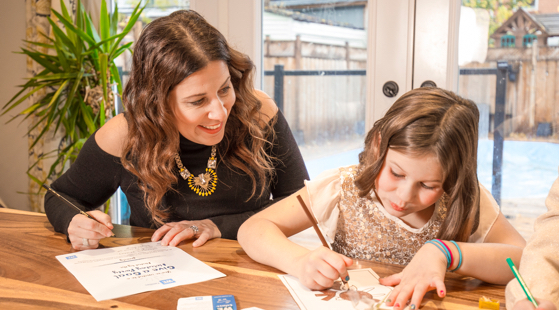 Discover how Taylor Kaye and her three young daughters find time to give back to organizations in their community—and how they’ll participate in the #GiftGood holiday campaign. 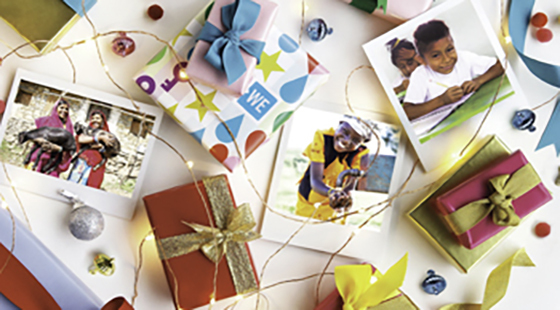 By hosting a Give a Goat Party, making a donation and even through your shopping choices, your family can support WE Charity’s sustainable international development activities. Here’s how. 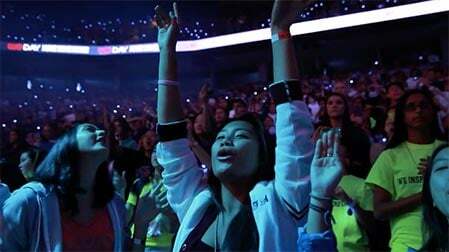 Does your kid have a case of the “gimmes”? Many families are deciding to scale back on holiday gifts—or even cutting them out altogether—as a way of bringing the season’s focus back to what really counts. 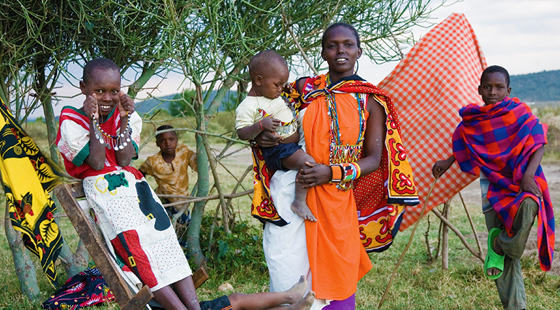 Read through these ideas together, and decide what makes sense for your family.